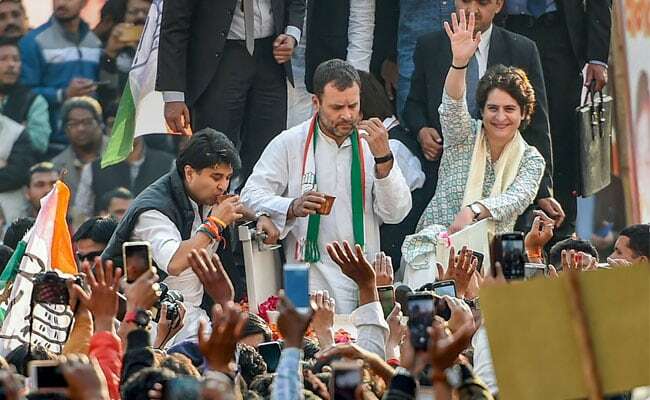 Gandhi-Nehru background is considered as the most influential background in India and Rajive Gandhi's daughter Priyanka who steps on stage yesterday at a political rally and commences her new political journey makes a speech, thus making her presence as the latest power in this arena. 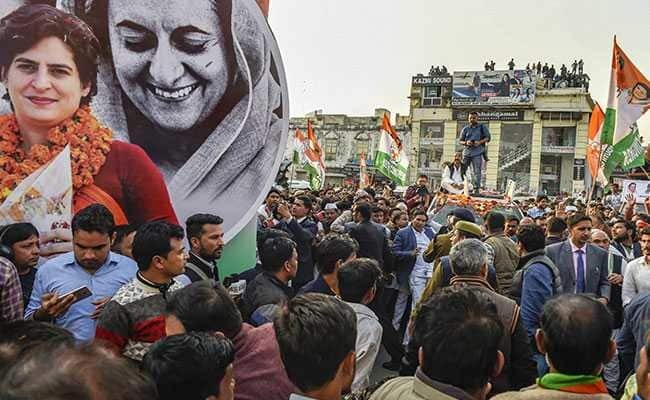 January 23rd, she happened to participate in in a motorcade in the presence of over ten thousand people and delivered her maiden political speech. 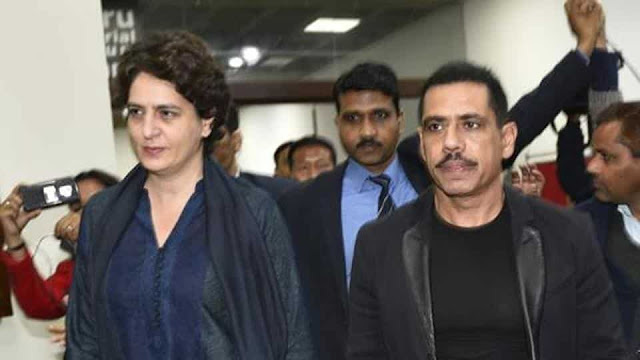 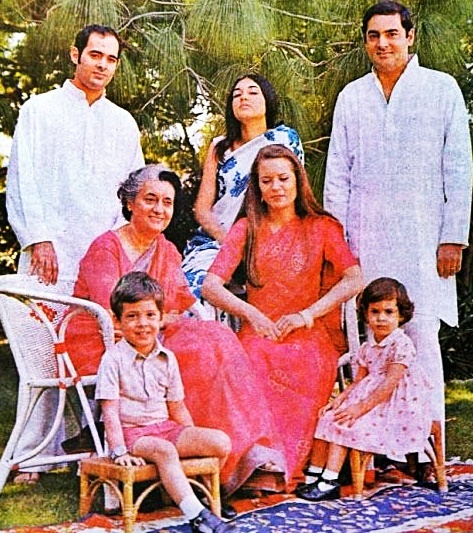 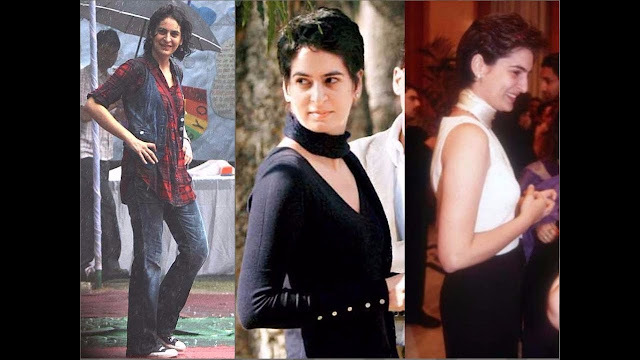 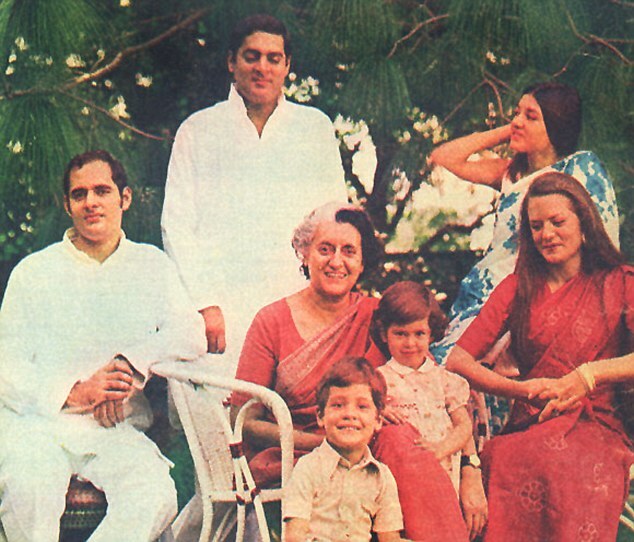 Though Priyanka Gandhi was connected to Politics by treading the footpath of her grandfather, father and grandmother, this incidentally was the first occasion where she joined as an activist in Politics. 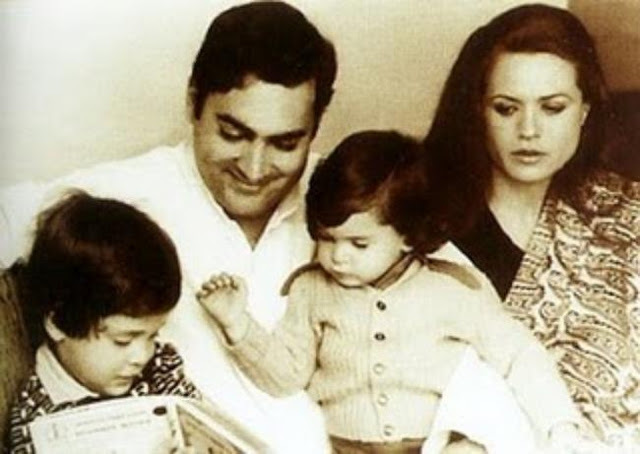 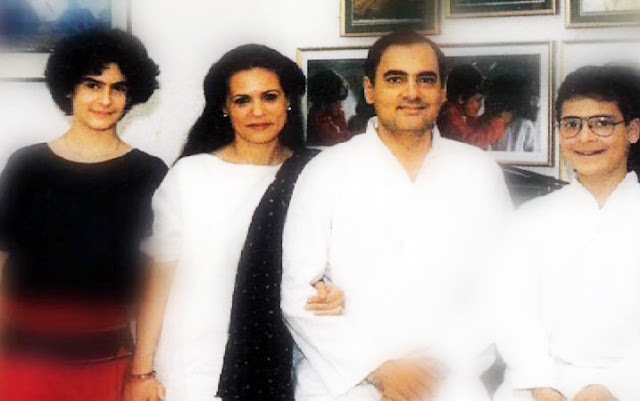 She had in fact functioned as the manageress of her mother Sonia in 2004 when the latter was engaged in Politics and as an aide only of her brother Rahul Gandhi at the time he was attached to Politics in 2007. 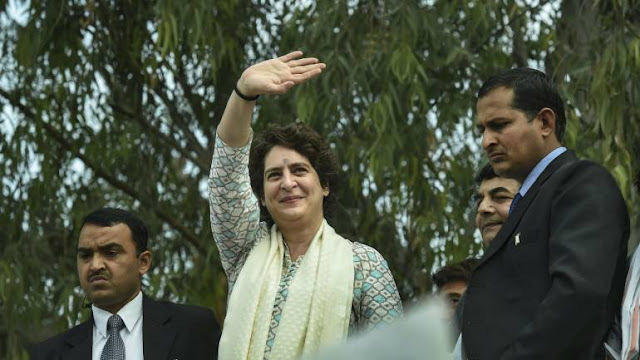 47 year old Priyanka has had her education at Jesus and Mary College after which she became a graduate in Psychology from University of Delhi and it is something special that she secured her post graduate for 'Buddhist studies'. 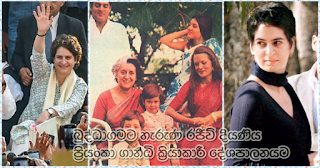 Later she discarded Hindu religion and turned into a Buddhist. 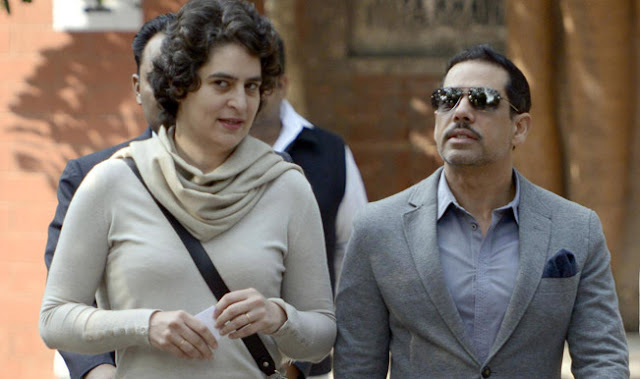 Priyanka who is a mother of two children is married to Indian businessman, Robert Vedra.